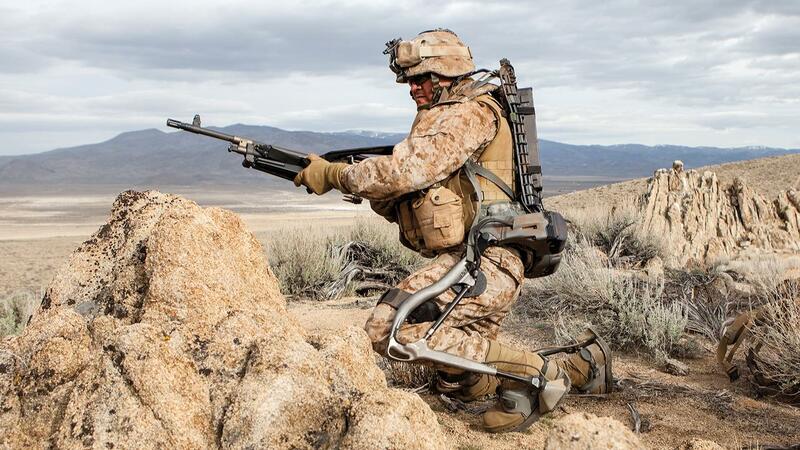 The kind of military technology only imagined in sci-fi movies like Iron Man and Star Wars could be coming to an international conflict near you sometime in the very near future. As if missiles and nuclear bombs weren’t enough, militaries around the world are currently developing a terrifying range of deadly weapons as well as aircraft that could take warfare into space. Some of it is unconfirmed – like Russia’s supposed mind control guns, which impair the higher cognitive functions of crowds – while some is already in early stages of deployment, like the puke-inducing ‘thunder generators’ now in use against protesters by local police. 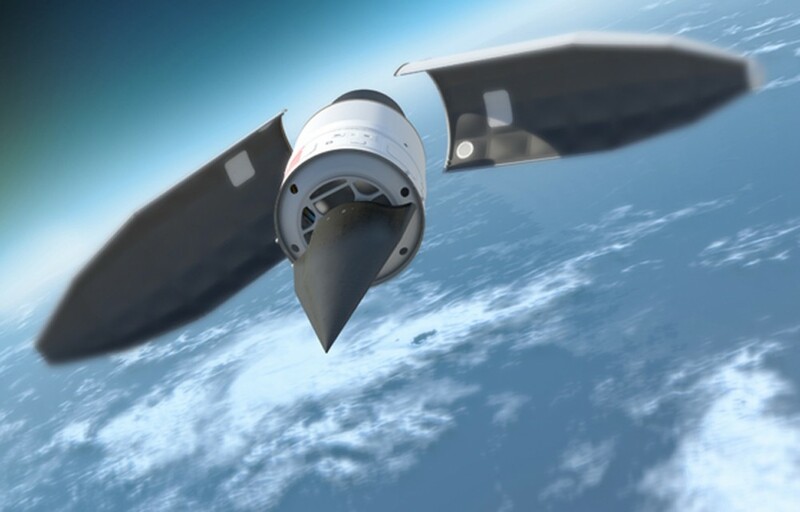 Hypersonic weapons fly over five times the speed of sound to not only make them a hell of a lot more powerful, but also evade detection, tracking and attempts to destroy them. Among them is the Electromagnetic Railgun under development by the Office of Naval Research – essentially a flying hypersonic strike that whizzes through the air at around 5,600 miles per hour. It’s capable of traveling up to 100 miles, arrives with virtually zero warning and tears things up about as much as you’d expect. Oh, and it’s also guided. It uses magnetic fields generated by huge amounts of energy to travel. Though it has cost the Pentagon about $500 million since they first began working on it in 2005, there’s some question as to whether it will ever be implemented due to the sheer expense of it. 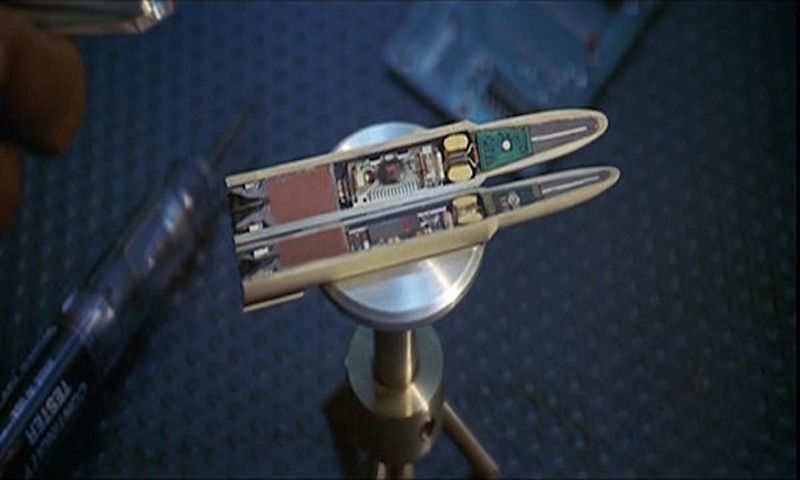 The military now appears to be more interested in the spiked projectiles than the weapon that fires them, investigating their use in available powder weapons before moving forward on testing the railgun. Thunder generators were first tested as a way to ‘humanely’ scatter birds away from crop fields and other areas, like the landfill seen in the video above. But of course, if it’s capable of generating shock waves that scare birds, it could also be leveled up for crowd control usage on humans. While stunning people from a range of 30 to 100 meters will only create the kind of sonic blast that either makes people run in panic or knocks them off their feet, get closer and it kills. It looks pretty nondescript – just a single barrel that can be mounted on a mobile base – but you can put several of them together for a more powerful effect, and a curved barrel will allow the sonic waves to turn 90-degree corners. The similar LRAD Sound Cannon (Long Range Acoustical Device) looks a like a speaker. 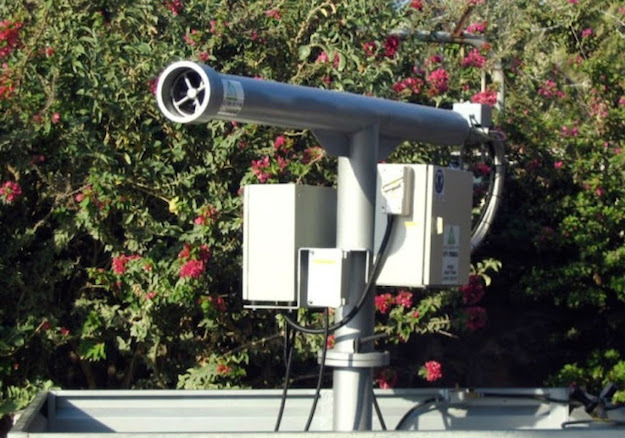 Developed in Israel, it’s now being marketed for military and security applications, and it’s equipped with enough gas to produce around five thousand blasts. It’s just one of many acoustic weapons in use and development by military and police forces, often deployed against protesters like those at the Dakota Access Pipeline in South Dakota. Just a short blast from a typical sonic weapon can make everyone in a crowd spontaneously puke. Unsurprisingly, their use can also lead to health problems like hearing loss and traumatic brain injuries. The phrase ‘dodging a bullet’ may seem quaint very soon thanks to tracking technologies that make sure bullets don’t miss their targets. So-called ‘smart bullets’ contain optical sensors to hit moving and evading targets, and even a novice shooter using the system for the first time will almost certainly hit the mark. This DARPA project achieves extreme accuracy at sniper ranges that can’t be achieved with traditional rounds, and the .50 caliber bullets travel at hundreds of miles per hour.